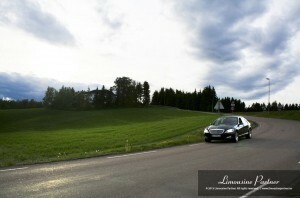 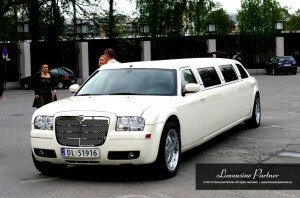 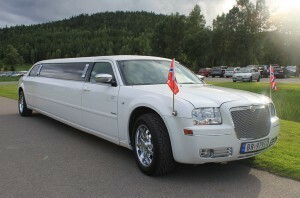 The stretch Chrysler 300c also known as the Baby Bentley limousine is the most favourite to our clients. 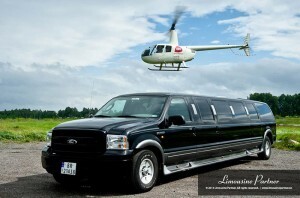 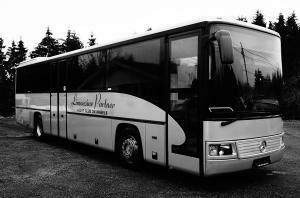 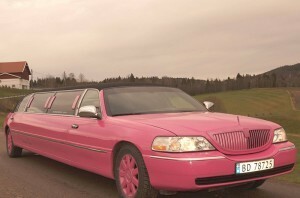 This vehicle can suit bear enough any type of event or occasion. 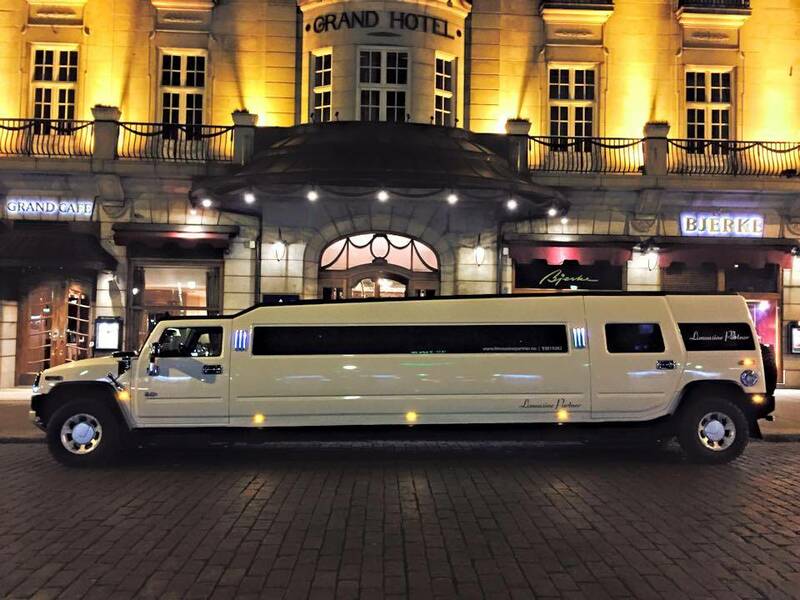 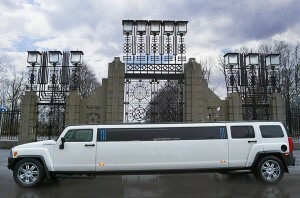 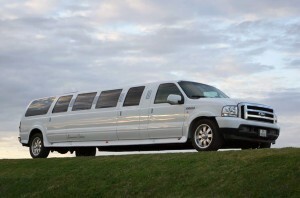 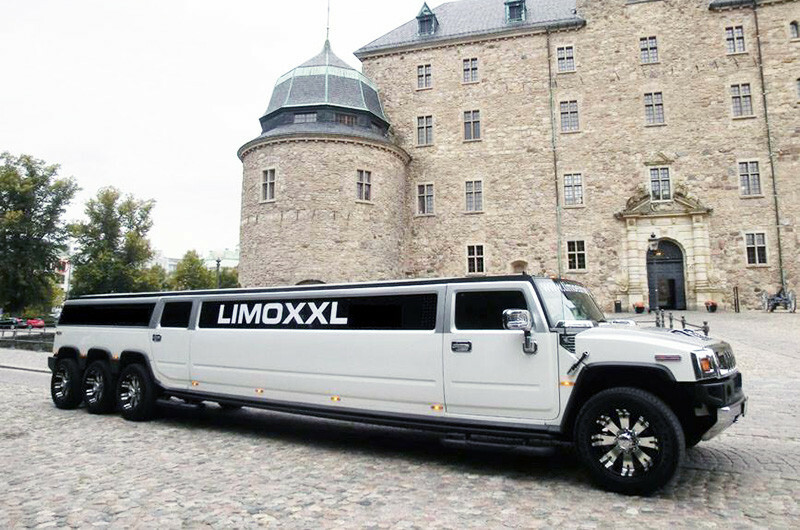 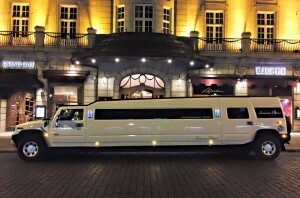 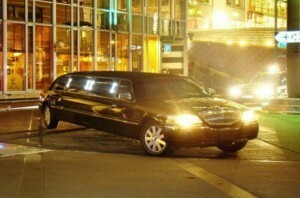 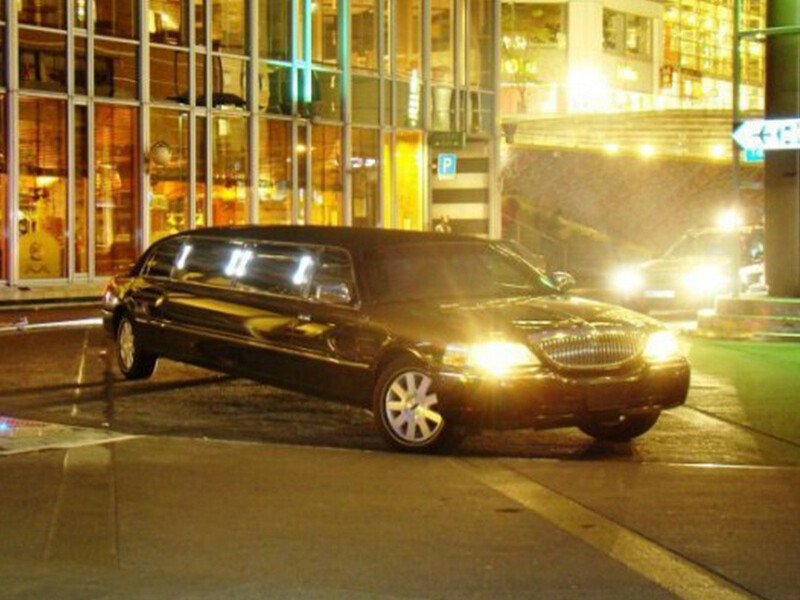 The Hummer is a true party limo, perfect for a big night out. 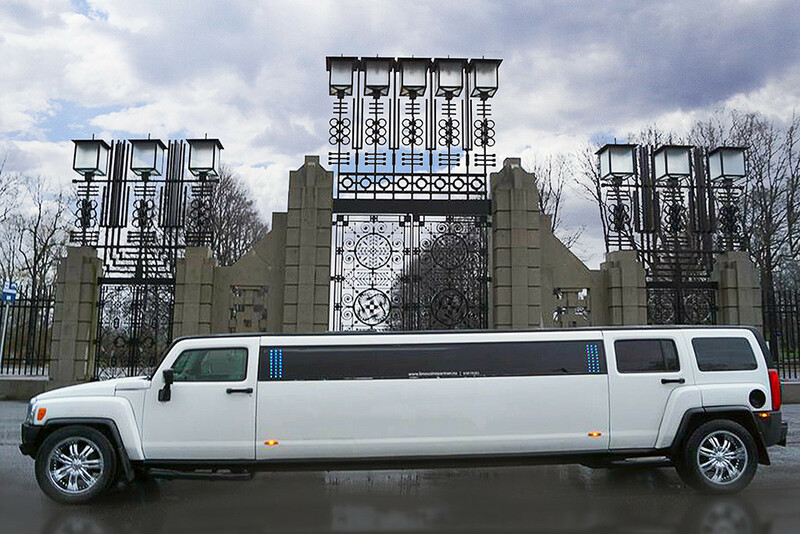 The Hummer is the limo of choice for many top celebrities such as Hollywood actors and pop stars, so you’ll have everyone’s attention when your car arrives and you’re sure to be the envy of all the other guests. 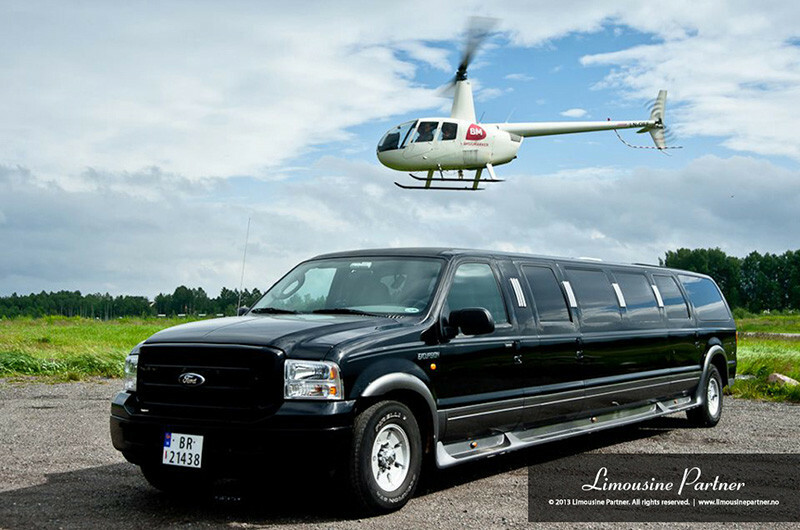 Our Ford Excursion limos offer one of the largest interior spaces available within the jeep limousine category, with 10 seats available. 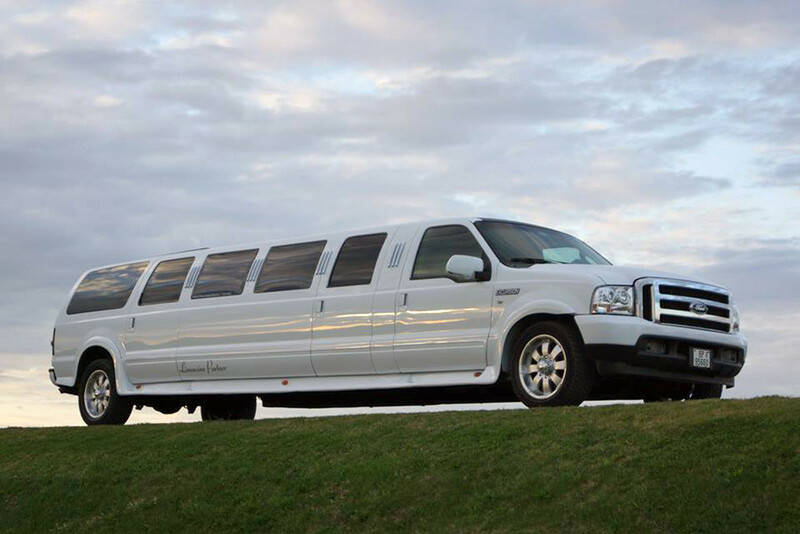 This American-built giant has a very strong presence on the road and is guaranteed to turn heads. 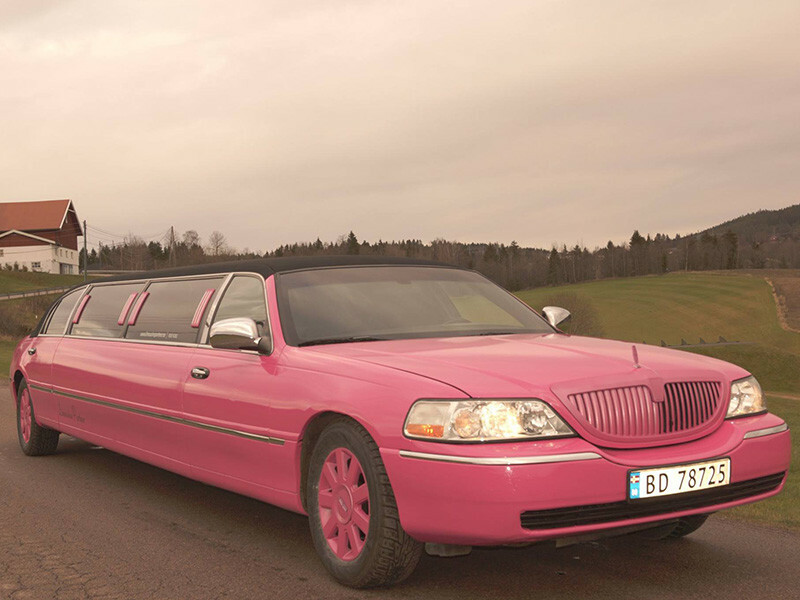 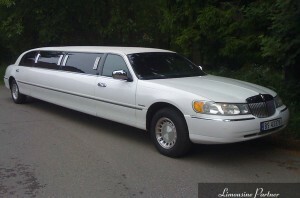 When you think of a limousine, chances are that you’ll be imagining a lincoln towncar. This classic vehicle is the epitome of limousine styling with traditional looks and comfortable interior. 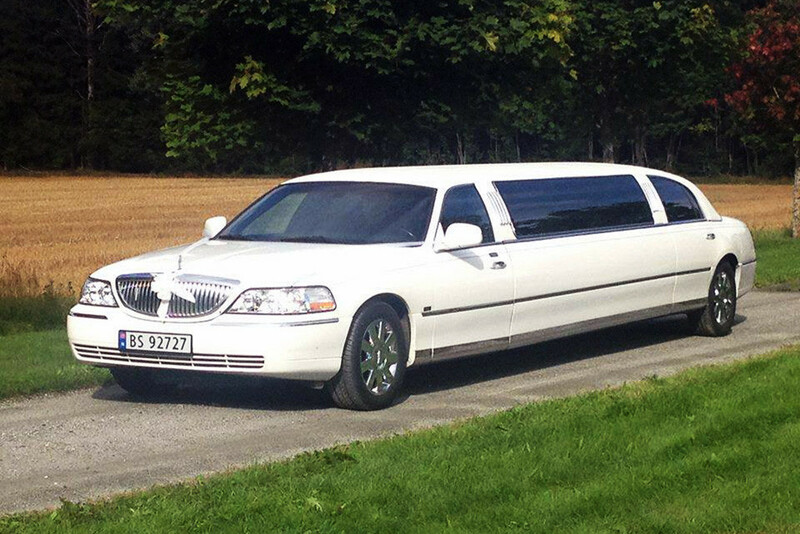 When you think of a limousine, chances are that you’ll be imagining a lincoln towncar. 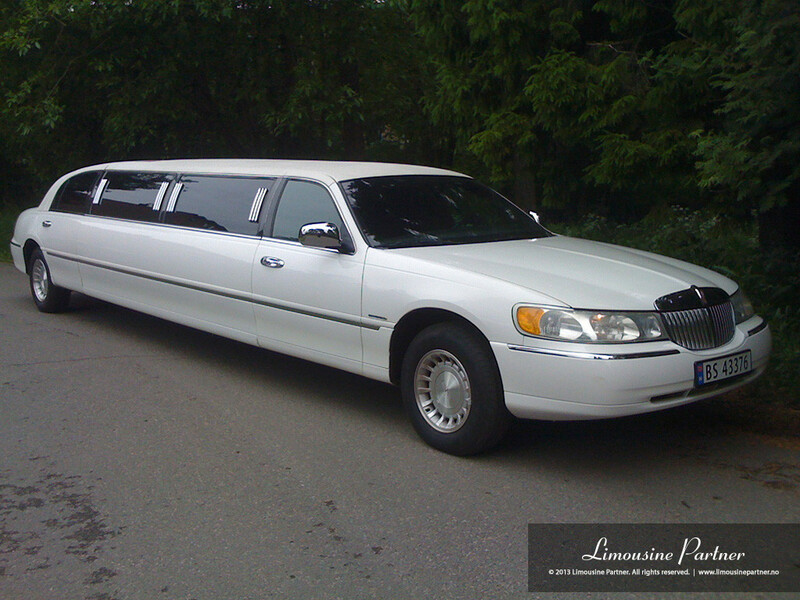 This classic vehicle is the epitome of limousine styling with hippy looks and interior. 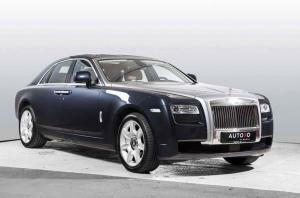 Rolls Royce – Ghost is a beautiful and exclusive choice for the occasion. 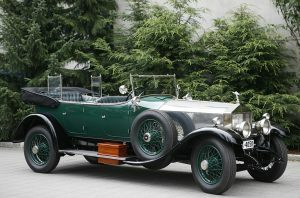 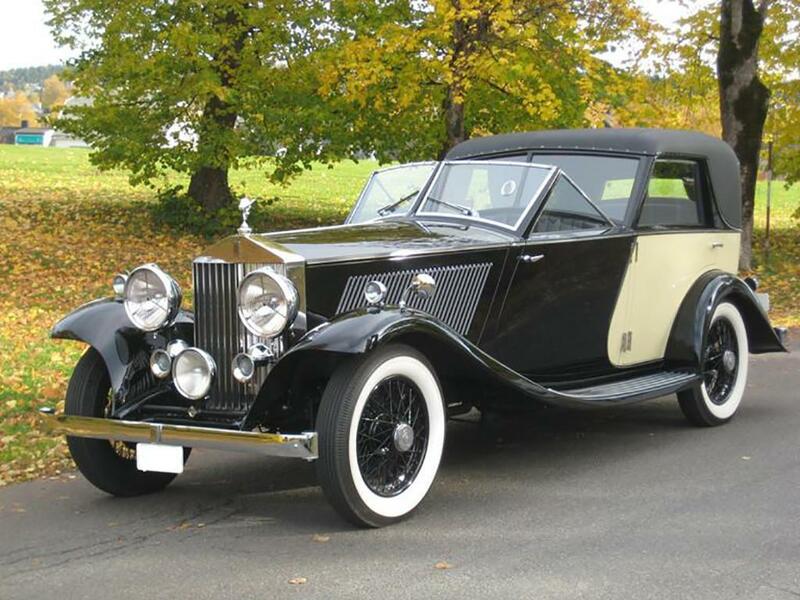 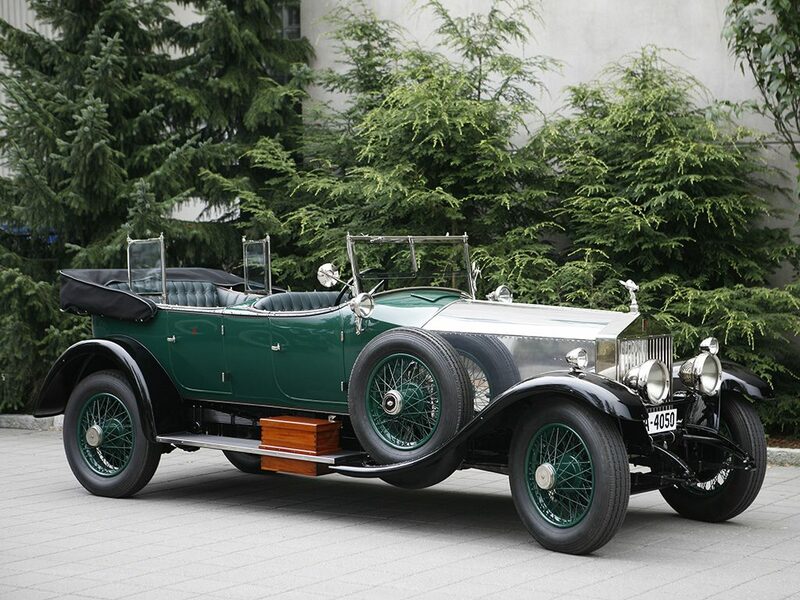 This attractive 1933 Rolls Royce 20/25 is a stunning limousine for your Special Day. 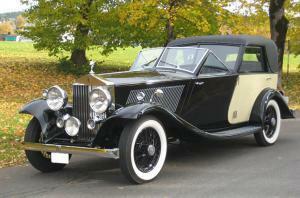 Finished in Rolls Royce Maroon and Black; has full leather interior. 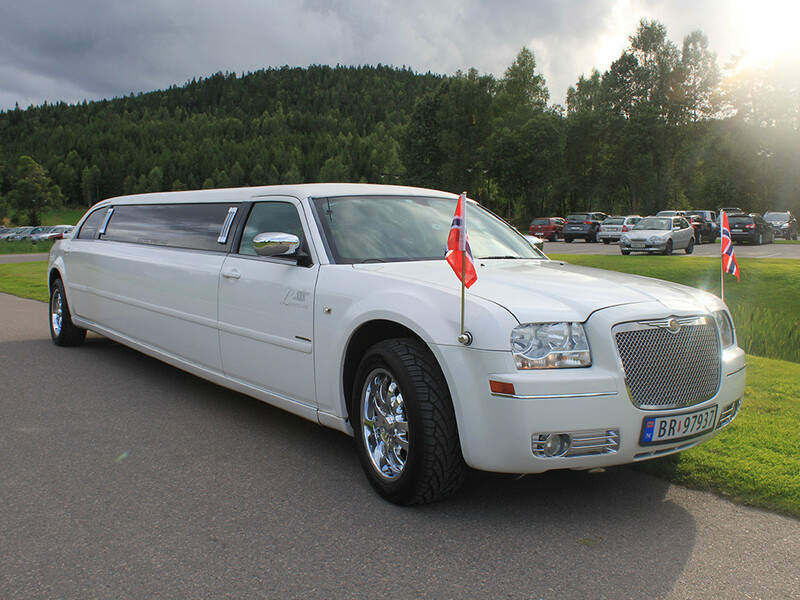 This formal limousine features a sliding glass division and has excellent all round visibility enabling the Bride and Groom to be seen and photographed. 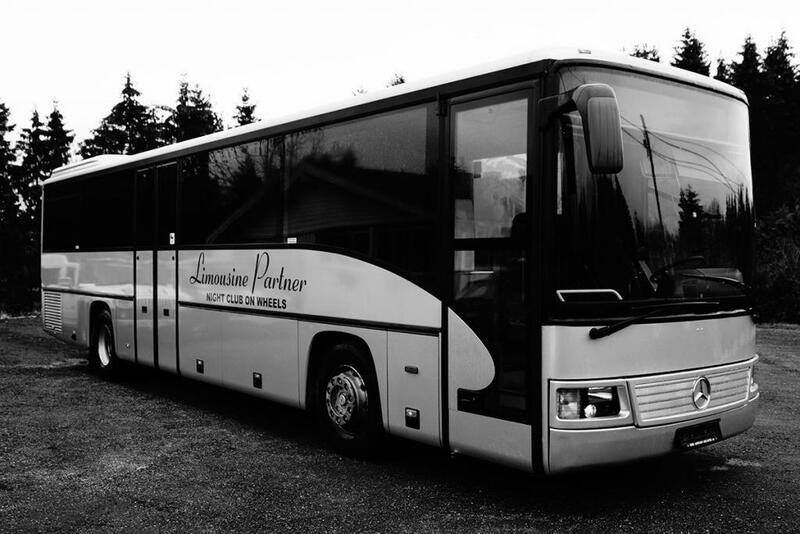 Spacious and flexible, the Sprinter Traveliner can accommodate 16 passengers. 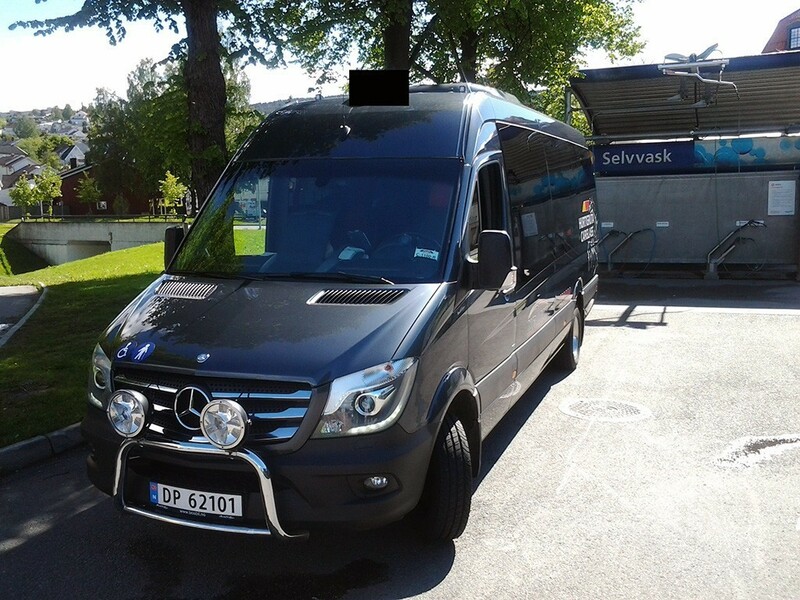 A comfortable workplace, easy handling and tremendous ease of loading, the Sprinter Traveliner is the first choice in urban driving.